KIRKWALL-based Orkney Distilling, producer of Kirkjuvagr Gin, was amongst the Scottish distillers lauded at the 2019 World Gin Awards last month. Its 57% ABV Arkh-Angell expression, named after the Norwegian angelica that is a key botanical in the gin, received a gold medal in the Navy Gin category. The event, which is judged by a panel of journalists, specialist drinks retailers and industry experts, was held at The Caledonian Club in London. Other Scottish gold medal winners at the awards included Organic Highland Gin from Dornoch’s Thompson Bros Distillery and Firkin Gin’s Rosie expression in the Contemporary Style Gin category. This is a perfect way to get the 2019 season at our visitor centre and distillery underway. 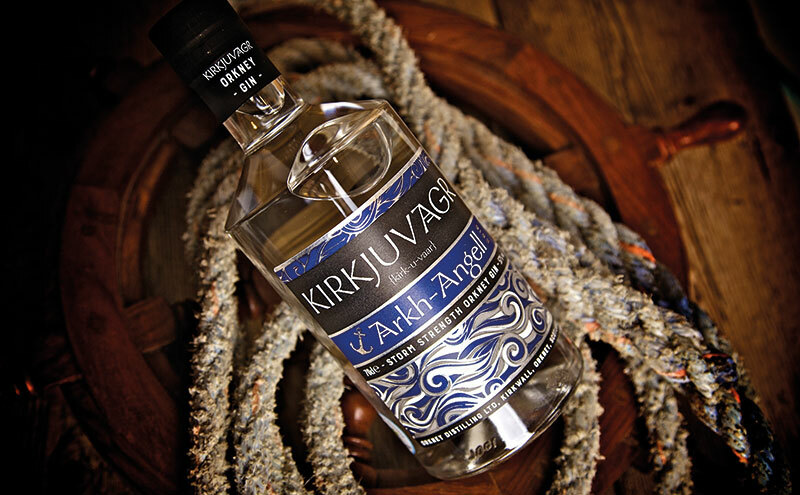 Arkh-Angell, which was released in 2017 and is said to be Orkney Distilling’s homage to island seafarers, also picked up a silver medal at last year’s Scottish Gin Awards in Glasgow, adding to the bronze the brand’s signature Kirkjuvagr Gin won at the 2017 event. Stephen Kemp, the firm’s managing director, said: “This is tremendous news for all the team at Orkney Distilling and a perfect way to get the 2019 season at our Kirkwall visitor centre and distillery underway. The win comes as tourism body VisitScotland named the Orkney distillery and visitor centre, which opened on Kirkwall’s harbour front last summer, as one of nine reasons people should visit the country in 2019.